We focus on five major investment strategies that include direct investments, Merger Arbitrage investments, credit investments and direct investment related investments. We approach trading by using latest technology, which we consider ourselves equal to an innovative tech company involved in trading. We have a deep commitment to asset diversification and risk mitigation within each and every strategy. 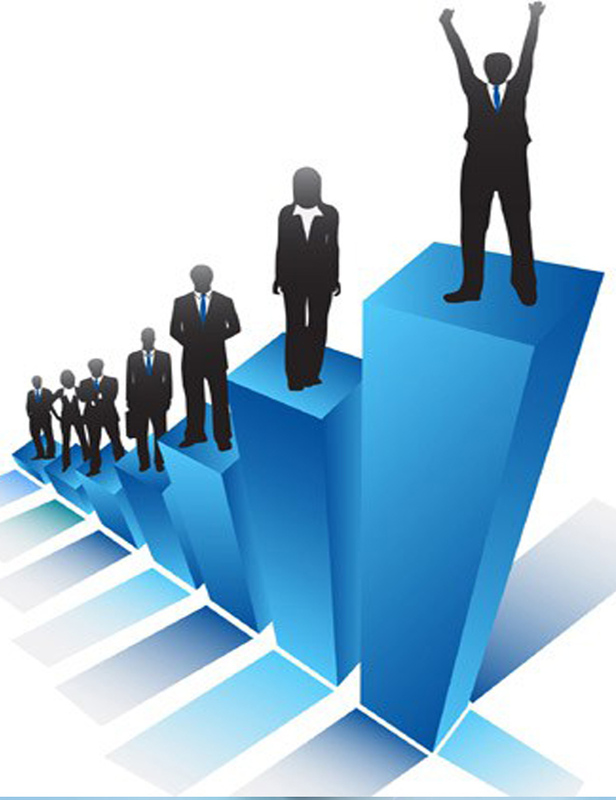 Our team of investment professionals is within the firm for about 10 years and hold abundant expertise in these areas. Their combination of the Lares in-depth operational knowledge and analytical approach serves as a strong base for each of the above strategies. We use financial engineering and mathematical madal to execute investment strategy. This helps Lares to move upward quickly with taking advantage of various opportunities across multiple markets. We manage to take risk in a balanced manner, which we remain cautious by not taking excessive risks knowing that it may involve downside results.